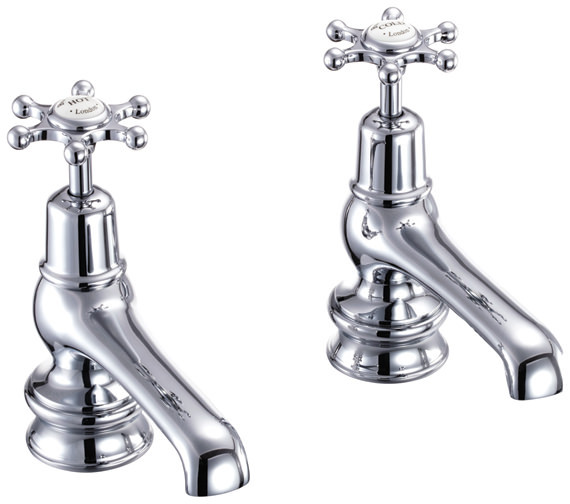 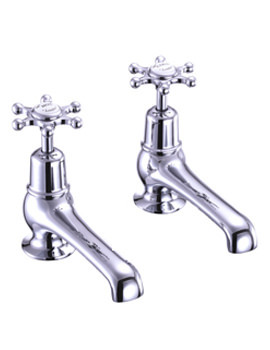 This visually divine, and imposingly graceful pair of Birkenhead Regent 5 Inch Basin Taps Chrome Plated from Burlington will luxuriously uplift the fashion scenario of your bathroom. 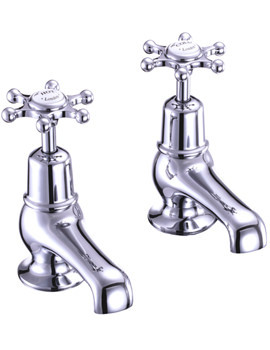 Made from high quality brass ingots and plated in elegant chrome, these taps are equipped with flow straightener, which minimises water splashing and aerator, which minimises water wastage. 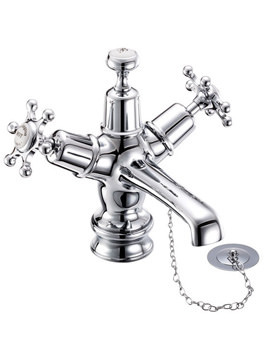 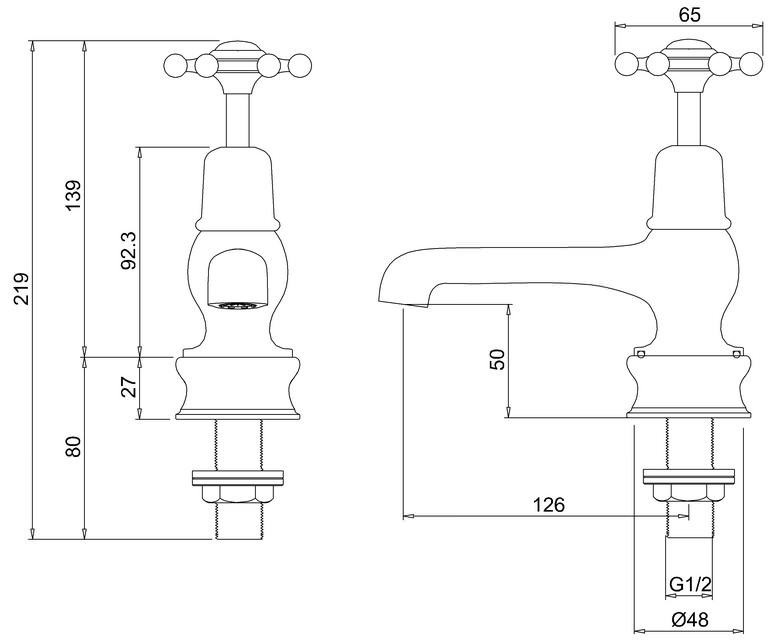 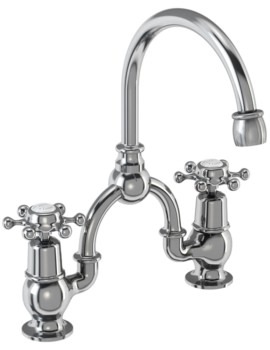 Burlington provides a 10 year guarantee on these basin taps.